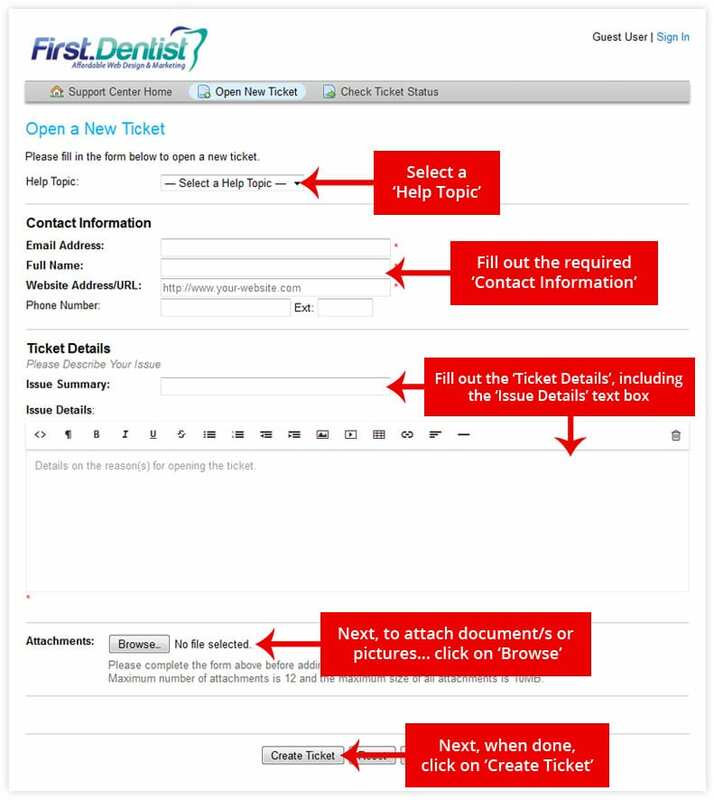 Click here to ‘Create a Ticket‘. 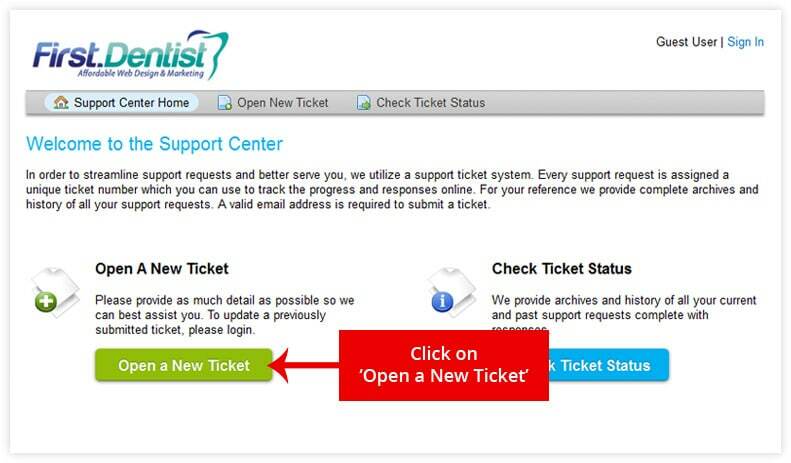 You will receive an email after submitting a ticket with a link to update your ticket. If you experience any issues, please email us at [email protected]. Most changes are completed within 48 hours.